The output list should only include USA based manufacturers, producers, importers, exporters. I am not looking for service-based businesses as this list will be used to sell logistics/transportation related services. 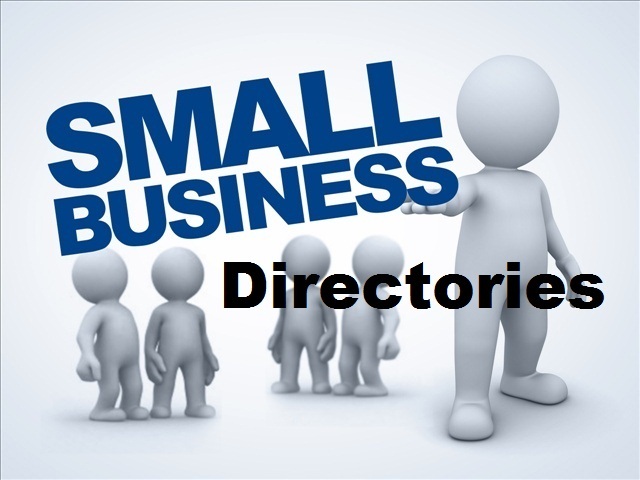 – Company name, Address, Website, Phone, Fax, If possible logistics/shipping related contacts info like phone, Email. NO trucking companies, no third party logistics companies, no rail/ocean or air freight companies. Preferably delivered in excel or other easy to access/use database.